sterling silver jewellery york fashion jewellery Hammered Sterling Silver Heart Pendant with Turquoise Inner Heart Sterling silver jewellery range of Fashion and Danon jewellery. Silver Heart with Turquoise Inner Heart Heart measures 20mm x 15mm Pendant sold on an 18" chain. Other chains available upon request-please ring us for details. Pendant sold on an 18" chain. Other chains available upon request-please ring us for details. This is a beautiful and unusual design featuring a textured silver heart with a smaller heart in the centre with bluey green turquoise inlay. Turquoise is the December birthstone and has long been connected to royalty in many cultures. 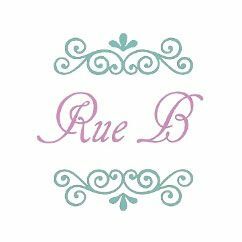 Packed in a Rue B giftbox!